10 Ways to Dye Easter Eggs! Easter is in less than a week! (Eeek! All the spring things!) So, with that in mind, maybe its time to think about getting that easter basket delivery sorted so that you’re not empty handed come Easter Sunday. I’ve done a little hunting myself (see what I did there?) and found 10 super unique ways to dye your eggs this year! Check them all out below! From crafty to simple, there’s something for everyone. This first one is SUPER simple and not too messy! 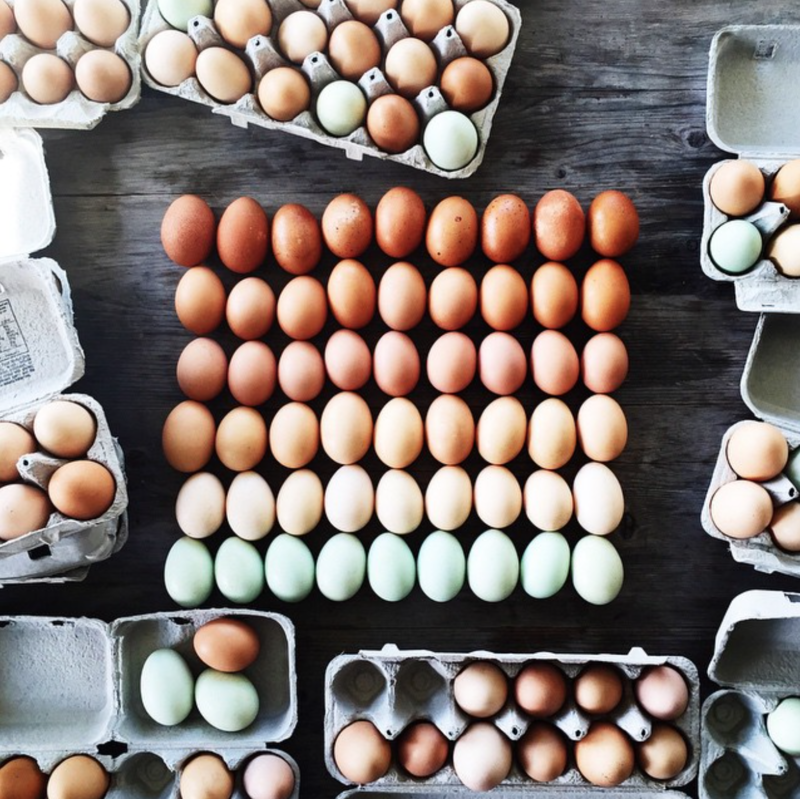 The eggs turn out to be a beautiful pastel array of colors. So this one is really unique! Who knew you could literally TIE-dye eggs!? CLICK HERE to find this super fun tutorial and other great ideas from “Our Best Bites”! I think this technique turns out truly beautiful and so different looking! I couldn’t find a specific source, but below is a chart with all the information you need! These sparkly eggs are super girly and springy! CLICK HERE for this cute tutorial and other fun projects from “Girl. Inspired.”! These are probably my favorite on this list! These blue eggs are classy and aesthetic! I’ve never seen anything like them before! CLICK HERE to find this pretty tutorial from “Alice & Lois”! These gorgeous blue eggs, with specks of gold are so delicate and delightful! The interesting thing is: they are made with red cabbage! Who’da thought!? CLICK HERE to learn how to make these from “Honestly Yum”! Another interestingly unique take on easter eggs! These actually change color when you hold them. CLICK HERE to see the tutorial from “Dream a Little Bigger”. Here’s another modge-podge type idea. If you liked the tie project, but didn’t want to have to buy a bunch of ties and cut them up – this might be for you! CLICK HERE if you loved how these beautiful eggs turned out from “Home Stories A to Z”! I’ve never heard of this technique before and thought I had to share because the eggs turned out super different! (in a good way) This is such a simple project. CLICK HERE if you want to try this out from “Crafty Morning”. This last one is just a good tutorial showing how to naturally dye your easter eggs! Like she says in the post, it is something that takes a bit of practice, but they are definitely worth it. I personally love these because of the turn out of the colors. They’re colors you just can’t get from artificial dyes! CLICK HERE to check out this tutorial from “Magnesium Blue”. SO there you have it. 10 fun ways to dye your eggs this year! I hope everyone has a pleasant Easter! Featured image is from @wrightkitchen on Instagram. Check her page out for other beautiful photos!